I love this time of the year, I love Autumn in all its fading, golden glory. I love the dark nights and cold, frosty mornings. I love the sound of the rain against the windows as I’m sitting by the wood, burning stove, scribbling down ideas for new stories. 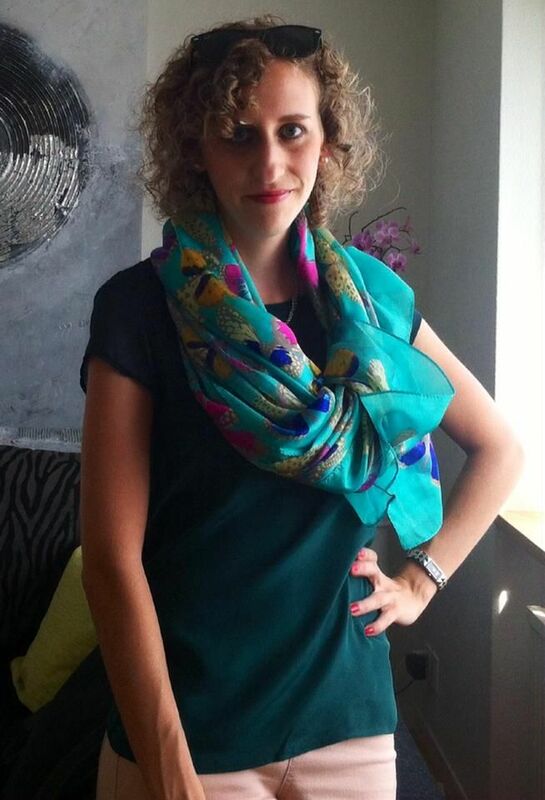 i love that I can wear my treasured Alexander McQueen skull scarf with pride. I love the excitement of children who are looking forward to dressing up for Halloween and going trick or treating. Mugs of hot chocolate with fresh cream and marshmallows, soups, casseroles prepared in the slow cooker first thing in the morning and ready by teatime with minimal fuss. What’s not to love about it, I mean I like the summer, but I hate being too hot and bothered. I don’t like the headaches in the warm weather or the sunburn on my rather fair, freckly skin. Yep I’m definitely an Autumn girl and what’s better than sitting around an open fire, drinking hot chocolate and telling ghost stories? For me, nothing can beat it. I thrive off listening to peoples strange and spooky encounters with anything that goes bump in the night. You may have already guessed that though by my spine tingling stories about psychic police woman Annie Graham and her ghostly encounters that leave readers terrified but addicted for more. So what’s the scariest thing that’s ever happened to me? Well there have been quite a few over the years, I think that unless you are open to anything of the supernatural kind then you won’t experience much. As the years have gone on and I’ve talked to more people I’ve come to the conclusion that if you don’t want to see anything paranormal then you won’t. Although I don’t know if my husband Steve agrees, our very first spooky encounter was on a coach trip to Germany in the middle of winter. It took longer to get there then the amount of time we spent in Germany. We were taken to a tiny village that was shut for winter, there was only our hotel and one more open. The weather was bitterly cold and on the way there to pass the time we had been talking about ghostly experiences. I worked in a retirement home at the time where lots of spooky things happened and Steve didn’t believe a word a word of what I was saying. We were given our room keys in the hotel and went upstairs to a very cold room, tired, fed up and freezing we went to bed. The room was so cold that you could see your breath in front of you every time you spoke, I crossed the room and put my hand on the radiator which was burning hot. I couldn’t understand how the room could be this cold, but I thought nothing of it and before long we both fell asleep. At some point during the night Steve shook my shoulder and whispered, ‘There’s someone outside the window wearing a top hat.’ I looked at him, then the window he was pointing at, but I couldn’t see anything. Then there was a noise in the bathroom as if someone was moving around, Stee who was freaking out by now and ever the gentleman pushed me out of the bed to go and see what it was. I was terrified because of the look of fear on his face, he was normally so calm it scared me. I remember looking at him and thinking I didn’t want to open the door, but I couldn’t ignore it either. I had to know who was in there, I pushed the door wide open and flicked the switch. The light illuminated the tiny room and thank god it was empty, but my heart was pounding and the fear inside my mind was horrendous. I shut the door again, leaving the light on and ran back to the bed where I got underneath the covers. I was terrified and the room was still like an ice box. When we went down for breakfast I asked the couple in the room next to us if their room was cold and they told me it was too hot and they’d had to turn their heater down. When we went back upstairs I opened the curtains where Steve had seen the black shadow and was shocked to see that there was no way anyone could have been standing outside of it because there was nothing there and we were five floors up. Let me tell you that scared the pair of us and we were grateful we only had to spend that night there and were leaving. Another time a lot of years later we were walking our dog Tess in Abbotswood which runs behind Furness Abbey and is the setting for the derelict mansion in The Ghost House. I was in the middle of writing that story and whenever I got stuck I would go up there for inspiration. I had the camera out and was snapping random pictures, as we reached a clearing in the woods where there are some huge trees I was taking pictures and saw a white mist fill my camera screen. I carried on snapping away and took three consecutive photos, wondering what the white mist was in front of my lens I put the camera down and asked Steve if he’d seen it. He shook his head so I played back the photos I’d just taken and almost had a heart attack on the spot. I had a photo of some bushes, the next one taken a second later had the white mist on it in which I could clearly make out some ghostly faces and what I think looked like a screaming skull. The picture taken immediately after had nothing but the same green bushes. My heart beating wildly I began walking away from the area as fast as my short legs could carry me, I was terrified. Steve began to follow behind thinking it was all highly amusing until we got home and I downloaded the photos straight onto the computer, then he changed his mind. 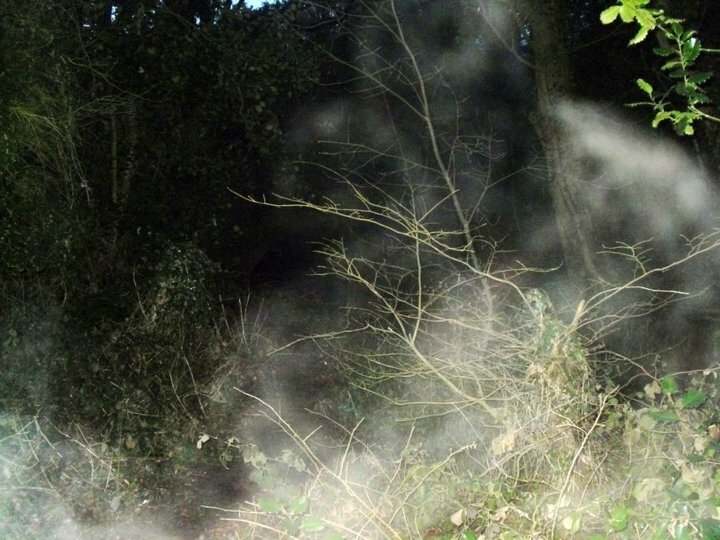 See what you think of the photos below, would it have scared you if you’d taken it in the woods just before dusk when there was no-one else around? I’ll let you make your mind up about that one, but remember one thing, it’s Halloween tonight so have a fabulous night if you celebrate it and if not, lock the doors and keep the lights on. You never know who might come calling………..
We’re excited to welcome Amy Lynch to the Saturday Spotlight. 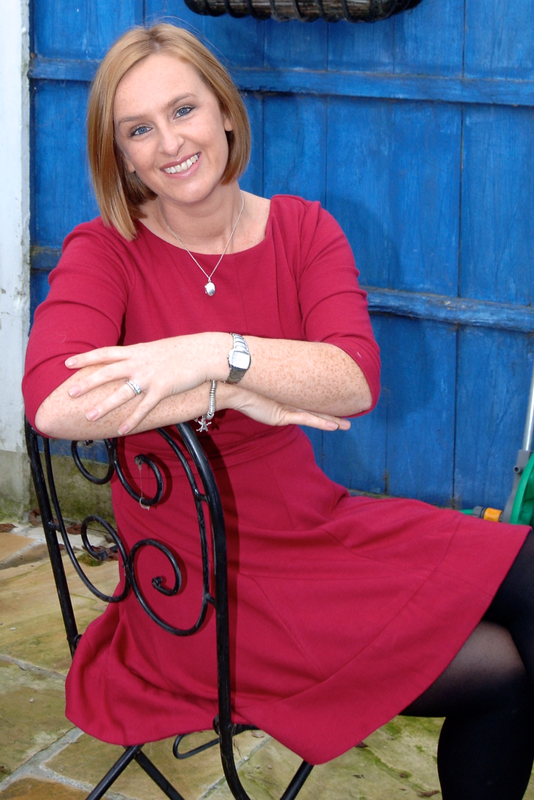 Amy is an Irish author of women’s commercial fiction and writing is her passion. 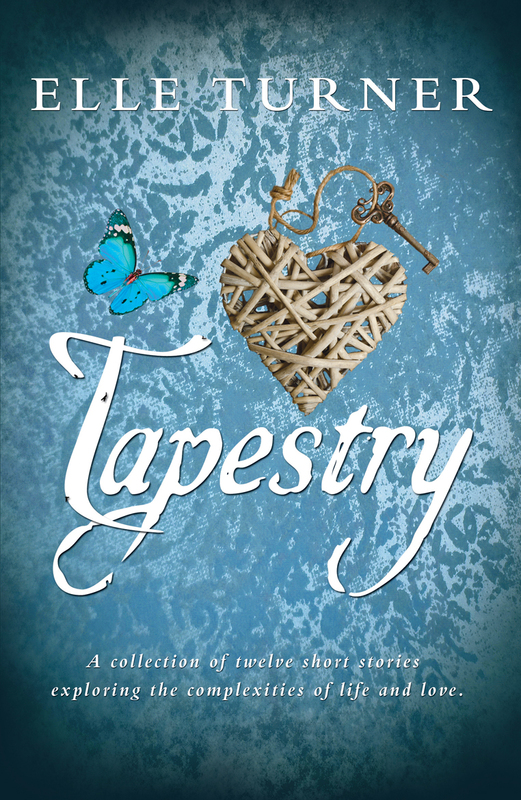 She loves to write humorous romantic fiction, but not always with fairy tale endings! She has published fiction in magazines, and has worked in the charity sector for twelve years. She is married with two young children. When she is not writing, Amy can be found juggling school lunches and two Shetland pony-sized rescue dogs. Now, how’s that for multi-tasking? 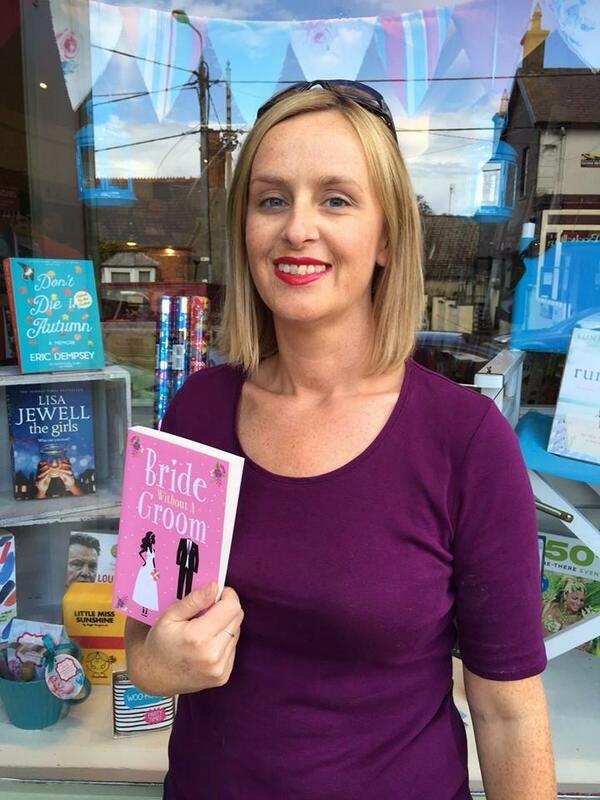 Amy is the author of two novels, Bride Without A Groom and Does My Bump Look Big In This? Her third novel is in progress. The tooth fairy made her very first visit to the Lynch house last night. Let’s just say that on an excitement scale of one to ten, it was an eleven. You see, during a posh Sunday lunch at the golf club with the in-laws, out popped my six year old daughter’s tiny bottom tooth. Next thing you know, I’m scrambling under the table to find it, as my daughter squeals in delight. The tooth had been wiggling about all week, threatening to escape, and the little keepsake box from her teacher was at the ready. Now, paper money, the child informed the amused grown-ups at the table, is better than coin money. And sometimes, she educated us, the fairy left little letters to the children. Some of the girls in her class had lost teeth, you see, so she was quite up to date on the old tooth fairy etiquette. Our younger child was less interested in tooth fairies. He was busy cramming the remaining profiteroles in his chocolate-smeared gob while his sister created a charming distraction. You have to admire the little guy, he didn’t waste an opportunity. Afraid to miss out on the cold hard cash, the kids were out like a light. This was handy, because my husband and I got to watch back to back uninterrupted episodes of ‘Game of Thrones.’ Before going to bed, my husband put a large two Euro coin into the little white box, along with the teeniest letter you’ve ever seen. The mastermind behind the letter, of course, was me. It was a complex, long-winded note, explaining that the tooth fairy (Frenchy) was going to use the tooth to make a necklace for her sister (Pinky) whose birthday it was, and that there was to be a great ball held in Fairyland, and all of the fairies would be dancing in the moonlight. And yes, before you ask, I’d had a large glass of wine before writing it. At exactly six forty five on a Bank Holiday Monday morning (blast that flipping tooth fairy, this was even earlier than Christmas morning) the children leapt from their beds, exclaiming the good news. The tooth fairy, as promised, had come up with the goods. What delighted us the most was not that our daughter insisted that she was going to treat the entire extended family (including long lost cousins) to ice-creams with her mega two Euro coin, but that she was able to read the teeny letter aloud, all by herself. In fact, she read it to everyone we met today. The love of reading comes from me. When I was little, dad and I used to adore flicking lazily through The Beano. Later, we progressed to Roald Dahl, our library cards frayed at the edges from frequent Saturday visits. When I close my eyes, the illustrations by Quentin Blake are still visible in my mind. These days, I’m reading ‘The Magic Finger’ to the children, who share my love of Roald Dahl, and have a library card each. At eight o’clock every night, my daughter begs for more time before lights out, so that she can finish reading. She permanently has a pen in her hand, doodling and writing constantly. At night, I creep into their bedroom, avoid the creaky floorboard, and remove the pen from her little hand. She says that when she grows up, she wants to write books, just like her mummy. Perhaps the apple doesn’t fall far from the tree. When I look at my daughter, I see the same love of reading and writing, the same hard-working, chatty personality, the same freckled nose. The bookworm gene, I now see, passes from one generation to the next. And just think of all the wonderful stories just waiting to be enjoyed! Bride Without a Groom is Amy’s debut novel, and was launched by Harper Collins UK in June of this year. Thanks for joining us, Amy. We wish you continued success with your writing. 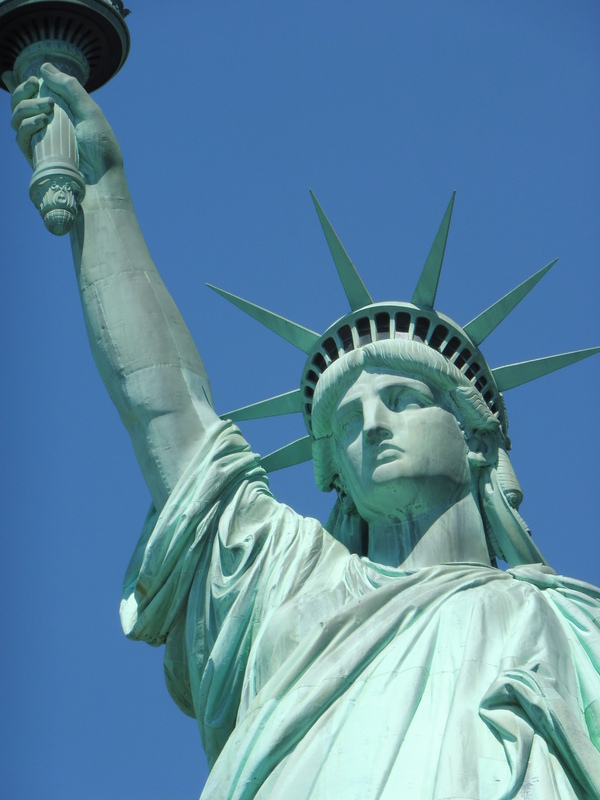 After living in Australia for fourteen years, we made the decision to return to the UK to be nearer to my family. We left Australia on October 20th 2014 and so it seemed fitting that almost a year on (we arrived in the UK October 26th), I write about the setting for my novels so far. I spent nine years in Melbourne and five in Sydney and Australia will always hold a special place in my heart. I set my first novel in a fictitious town on the Central Coast with my characters visiting and working in Sydney itself, then Handle Me with Care was set in the fictitious suburb of Huntley. Handle Me with Care really let me embrace my love for Melbourne and talk about all the fantastic places that have seen it named the World’s Most Liveable City several years in a row. 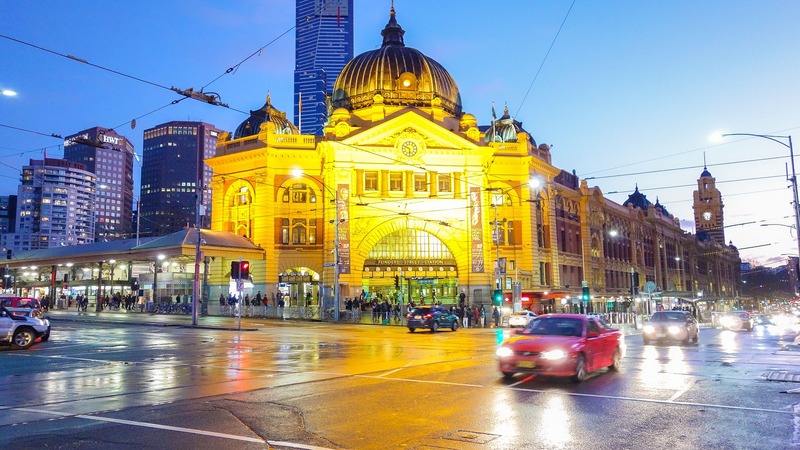 I love everything about Melbourne – the friendly and approachable people, the tram network that’s just so easy, the surrounding green space. My third novel is due to be released in only two weeks’ time, on November 3rd, and yes, you guessed it, it’s set in Australia too. This time I’ve set the story in a fictitious town called Magnolia Creek and What Rosie Found Next is the first in my Magnolia Creek series. The series will be made up of standalone stories but will all be set in the same beautiful area nestled in the Dandenong Ranges near Melbourne. The Dandenong Ranges always hold a good memory for me, not only for their beauty. 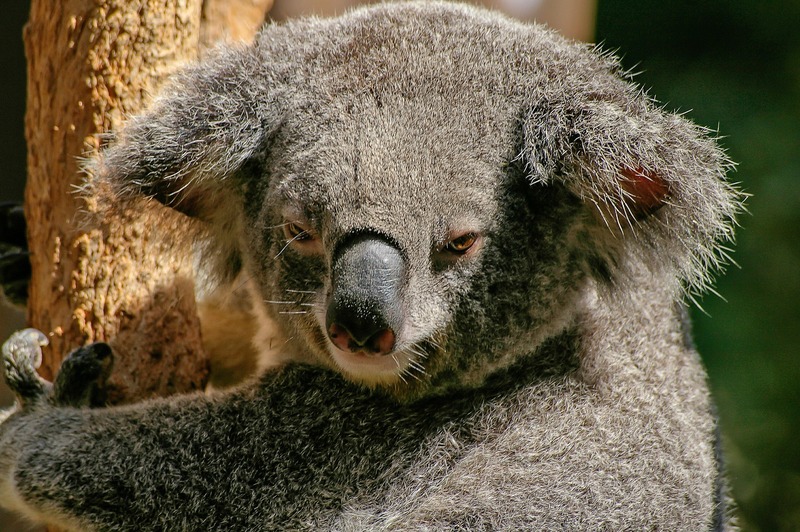 When I first arrived in Australia a friend and I decided we would go to the Dandenongs and explore – we’d heard there were quaint little shops that sold freshly baked scones with cream so we were sold. Now, remember these were the days before iPhones and Sat Navs so armed with our copy of the Melways – an enormous book of maps – off we went. Disappointed, we returned to work the next day moaning to colleagues, and a little embarrassed, that we hadn’t seen Melbourne’s Dandenong Ranges with their breathtaking scenery, low mountain ranges, rolling hills and Mountain Ash trees, and when we told them we’d been to Dandenong and seen a suburb much like any other, the people we worked with found it hysterical. Dandenong is a whole different place…’The’ Dandenongs were in a different direction entirely. Anyway, we lived it down, eventually, until the day we went to visit the Grampians, but that’s a different story altogether! Setting my books in Australia came naturally when I wrote The Friendship Tree. I’d been living in the country for such a long time that I never considered a different place. I had fun with fictitious suburbs and when I formed Magnolia Creek I wanted to return to Victoria but set my story in a small town with gorgeous Australian scenery, a vibrant community, characters who had stories to tell and problems to solve. So will I always set my stories in Australia? Well, that I’m not sure of. What I do know is that I’ve had a lot of fun with the setting so far and I’m already back in Magnolia Creek as I work on the first draft of book four bringing new characters to town. But who knows where it’ll be after Magnolia Creek…maybe over to another country entirely. Now that could be fun! 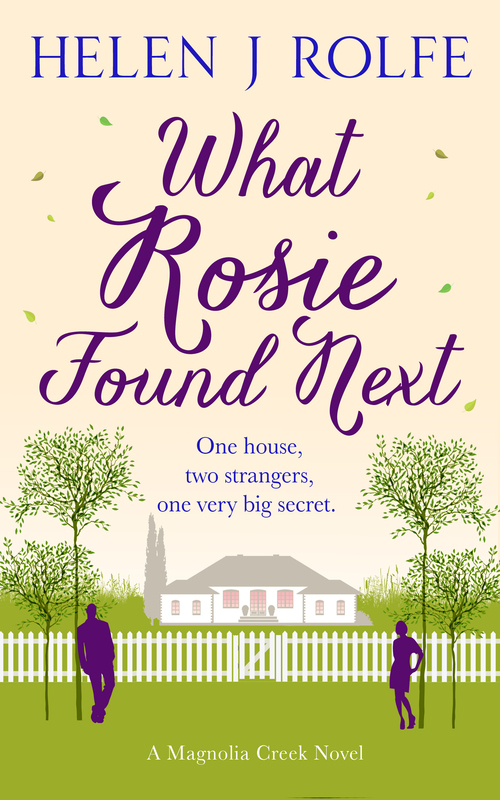 Secrets are unearthed, promises are broken, friendships are put to the test and the real risk of bushfires under the hot Australian sun threatens to undo Rosie once and for all…Will Rosie and Owen be able to find what they want or what they really need? 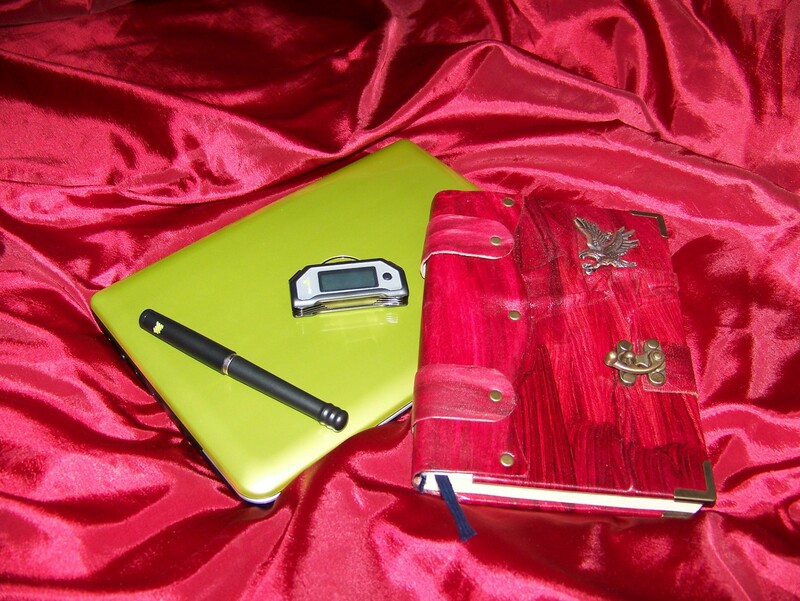 Welcome to The Write Romantics’ blog. Please tell us a bit about yourself and Sky’s Book Corner? My name is Simona Elena, I’m 26 and I’m from Switzerland. I am a primary school teacher and in my free time I enjoy blogging, reading, music, traveling and fashion. 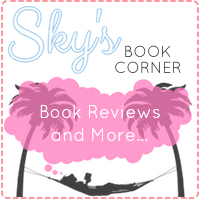 Sky’s Book Corner is mainly a book blog, full of reviews, Q&A and bookish guest post. I also write about lifestyle, traveling and music. Do you consider books from all genres? I mainly review romance/women’s fiction/chick-lit books. I love romantic stories and happy ends. I also read other genres like YA, NA, historical romance, contemporary and fantasy. When did your love of reading start? And do you have an all-time favourite author? It actually all started with J.K. Rowling. When I started reading the Harry Potter books I fell in love with reading, I actually hated it before. So she definitely is one of my faves. I kind of lost my love for reading for a while, but Paige Toon has brought me back to it, I also started blogging, because of her books. Aven Ellis and Holly Martin are fab as well, their stories are just amazing!!! Well, I have to go with the obvious answer here again: J.K. Rowling. I grew up with the Harry Potter books, I grew up with the characters and that was just awesome! What do you like most about being a book blogger? The time I get to spend with books 😉 The contact with other bloggers and authors is also fantastic, I have made some great friends through blogging and I’m forever grateful for that. Do you think you’d ever write books yourself? I’ve actually written some Harry Potter fanfictions before and also some little short stories. I have some ideas for books and I definitely plan on writing more in the future, especially when I have been teaching for a while, so that I can focus on it more. What book would you most like to see on the shelves? Oh go, that’s a really difficult question. But it would be great to see a book, where all my favourite characters meet. Some of the HP characters, my fave Paige Toon characters and also some of Aven Ellis’ ones. They could all meet in Florida or Vancouver or London, cause I just love these places. Do you choose ebooks or paperbacks or a mixture? It’s pretty much a mixture. I love reading both and an e-reader is really practical, but I will never loose my love for paperbacks. I try to change after every book, sometimes that’s easy, sometimes it isn’t ;). And finally, what’s next for Sky’s Book Corner? Oh, that’s another good question. Well, I definitely have a Christmas Special coming up and I will also post a range of lifestyle posts. Of course I still have a mixture of bookish posts coming up. If you’d like to know more about Simona, please use the following links or leave a comment below. 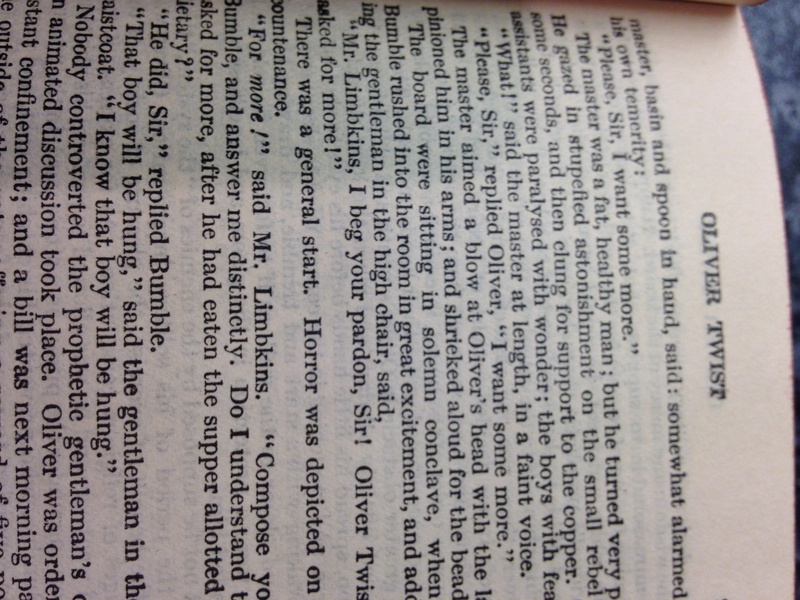 I’ve become a bit Oliver Twist lately. I keep wanting more. Okay, I confess, it’s not just been lately. The desire has always been there. Ten more minutes in bed? Ooh, can I have an hour more please? One lottery number in the draw? No, thanks. I’d rather have all six! One jaffa cake? No, thanks. I’ll take the whole packet instead! And when the tendency to munch my way through too many full packets of jaffa cakes (or tubes of Pringles … or pieces of cake; they’re interchangeable!) takes its toll and I toddle off to Slimming World or WeightWatchers for the millionth time, step on the scales and discover I’ve lost 6lbs in my first week, I feel disappointed that I haven’t lost 7lb or 8lb or, let’s face it, five stone in one week! I decided to ask Google the question, “Do humans always want more?” A multitude of links came up offering thoughts and opinions, but all of them pointed to just one thing: it’s human nature. Good. Because I feel a little less guilty about it knowing that I’m not alone and that my “Please, sir, I want some more” attitude is not about me being greedy. Well, my desire for the extra jaffa cakes may be about me being greedy, but I hope my writing-related desires are purely human nature. 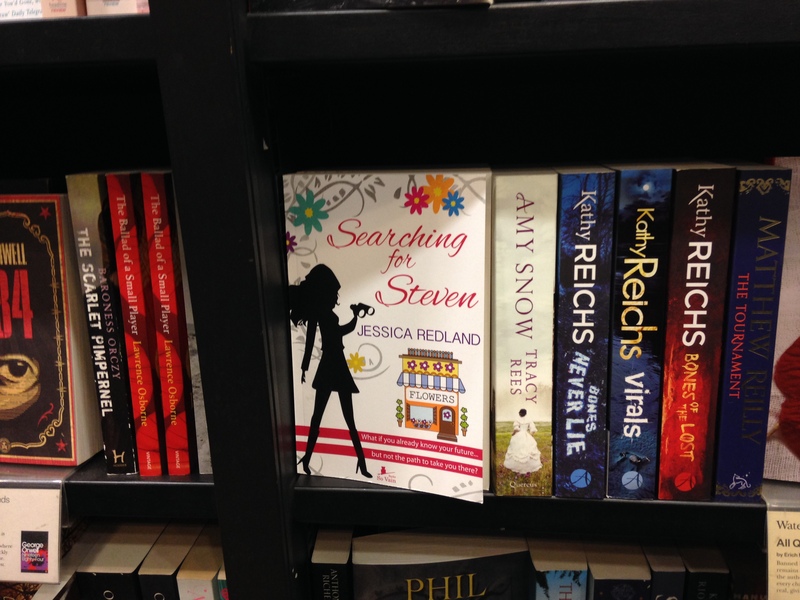 It started when I submitted my first manuscript Searching for Steven to the RNA’s New Writer’s Scheme in 2012. Like every aspiring writer who submits to the Scheme, I prayed that I’d get some positive feedback. I did. But I found myself wishing my MS had been good enough to be put forward for a second read. Please, sir, I want some more! Maybe the following year? I re-submitted Steven the following year as I’d made some significant changes. Perhaps I’d get my second read then? As it happens, the second read system was scrapped so I’ll never know. The next big moment came when I clinched a publishing deal in September. Woo-hoo! It was an eBook only deal and, you’ve guessed it … Please sir, I want some more! Whilst absolutely astounded, flattered, and thrilled to have secured a publishing deal, I found myself wishing it was for a paperback as well as an eBook. Doesn’t every writer long to hold their own paperback in their paws? Sometimes wishes come true and, before I’d signed, another publishing deal materialised and, this time, it was for an eBook and paperback. Double woo-hoo! Please, sir, I want some more! It’s human nature to imagine scenarios and many of us will imagine the best possible scenario. My best possible beyond my wildest dreams scenario was a huge quantity of paperbacks piled up with pride of place on one of the tables rather than the shelves, with a sign beside them reviewing the book and pointing out that I was a local author and that Steven was set in a fictional version of Scarborough. Realistically, I knew that wasn’t going to happen, but I couldn’t help but feel a pang of disappointment that there was no signposting whatsoever. I’ve seen little review cards before pointing out recommended and local books, but Steven didn’t have one. I had to admonish myself to be grateful that (a) they’d stocked it, (b) there was more than one copy (there were 4 or 5) and (c) it was on the shelves forward-facing. I wanted to take a selfie of this amazing moment, but this would have involved an embarrassing lying on the floor moment because it was on the second from bottom shelf so I had to settle for a shelfie instead! My next drama was whether it would sell. Four or five copies, not signposted, not on the tables, probably most likely to be selected by someone actually looking for my book rather than browsing on the shelves … would Waterstones be doing a return to distributor? I was therefore stunned and excited when Michelle, with whom I do a bootcamp, said to me a week gone Friday, “I bought your book in Waterstones yesterday. It was the last one on the shelf!” Eek! There’d been 4 or 5 on the Monday that week! I know where another two of them have gone – two of my work colleagues made a purchase – but I don’t know where number four and five went which is very exciting. Of course, this has brought on another please, sir … moment because I now want Waterstones to restock! I want them to say, “Goodness me, those Jessica Redland books flew off the shelves. We must stock some more. And put them on a table in the middle of the sales floor. The best table. Ooh, and let’s add one of those review signs. In fact, let’s put some in the window too and flag up our local talent.” Hmmm. Might be getting a bit carried away there! Yes, I think it’s human nature to always want that bit more. Yet that doesn’t mean I’m not satisfied with everything I’ve achieved so far. When I started writing, I had an idea and felt compelled to put it to paper. 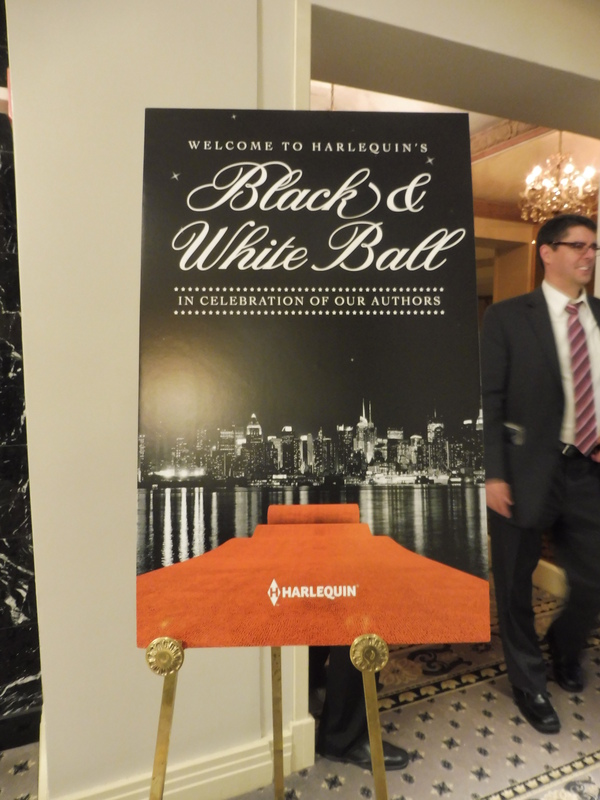 I didn’t really imagine that I’d be a published writer one day; I just needed to write a book. It’s amazing to think I managed that, never mind that it’s now out there for the general public to (hopefully) enjoy. I’d love more. Who wouldn’t? I’d love to be top of the charts in Amazon, I’d love to appear in bookshops nationally, I’d love to have my books translated into other languages and available around the world, I’d love to sell the film rights. I doubt any of these things will ever happen and that’s fine because my main dream has already come true and I’ll be forever grateful. Speaking of wanting more, though, where’s those jaffa cakes?